At J.A. 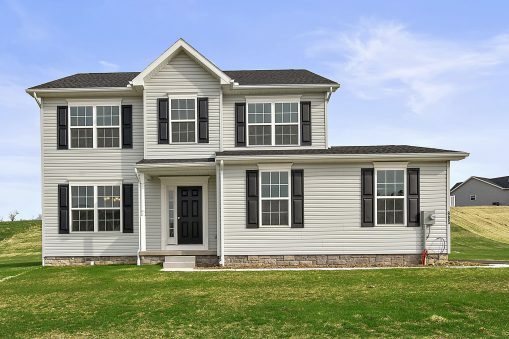 Myers Homes, we are dedicated to ensuring that you are completely satisfied with your new home whether it is in one of our neighborhoods or on your own land. We pride ourselves on being extremely flexible with customizations and endless options. Aside from our many great neighborhood locations, we also offer all of our building services offsite on our lots or on your own land. Whether you want to sit down and design a brand new floorplan, customize one of our models, or choose from our move-in-ready selection, the home of your dreams is just a phone call away. 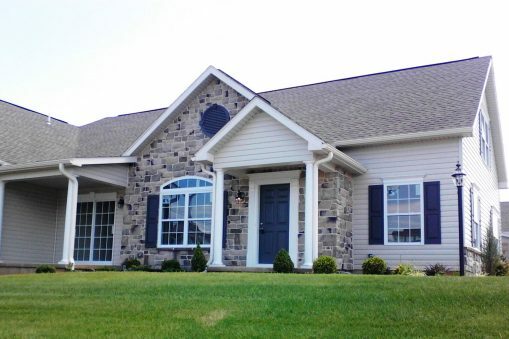 We offer you the ability to build a truly custom home on your offsite location! Come meet with our draftsman to discuss your desires and even share your sketched ideas with us. 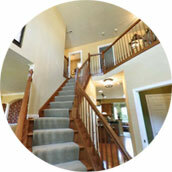 Our team of experienced interior designers and home builders will work with you to establish the home of your dreams. Call us today at 717.632.9406 to schedule a consultation! We have over 50 models to choose from for your offsite building location. These beautiful, well-designed floorplans can be customized to fit your lifestyle. 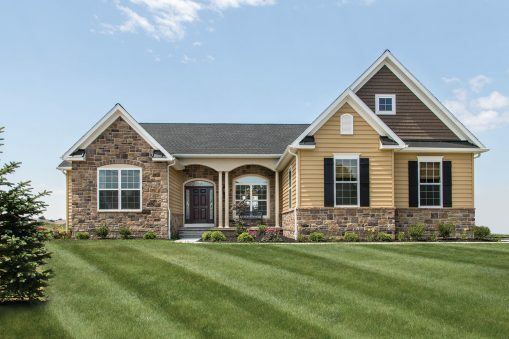 Choose one or our models, then choose things like your cabinetry, floor coverings, bath fixtures, doors, porches, window styles, shutters, trim, siding and roof colors…even your driveway material! 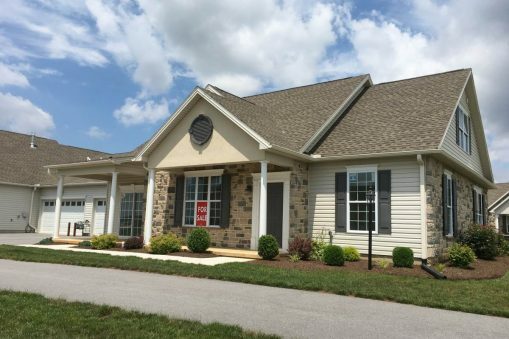 We have a large selection of move-in-ready homes both in our established communities as well as offsite locations. Many of these are ready now or within 30 days, and the process of moving in is seamless! Just contact us today to talk to one of our friendly sales managers. We offer full building services on your land from start to finish. This includes sitework, utilities, and paving. 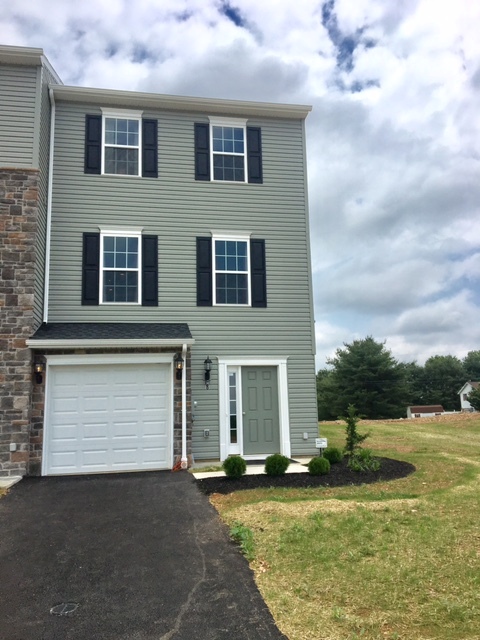 If your site does not have these in place, give us a call at 717.632.9406 or contact us here to get started on building your new home! A new J.A. Myers home doesn’t have to be built in a J.A. Myers-owned neighborhood. 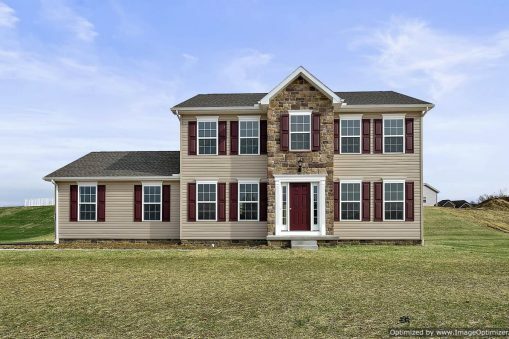 We’ll be perfectly happy to build any of our more than 50 home models anywhere you own land, in Pennsylvania or Maryland. Choose your location…choose your model…or give us your custom design and we’ll go to work building you the custom home of your dreams. The directions to your new home are wherever you choose! Let our friendly sales team guide you home! To visit our office to discuss your land and get started in our easy process, you can get directions here.